If you’re planning an extended vacation and want to explore other Orlando parks, or if you’re just looking to see a different part of Florida, I’ve got two recommendations. The first, much like Disney itself, is a theme park/resort with tons of cool attractions and an all-inclusive vacation experience. As you’ve probably guessed, I’m referring to Universal Studios, Disney’s Orlando cousin. Universal can feel a lot like Disney, especially at first glance. This can be a good thing if you love the theme park experience but feel like you’ve done everything there is to do at Disney and are looking for something new. 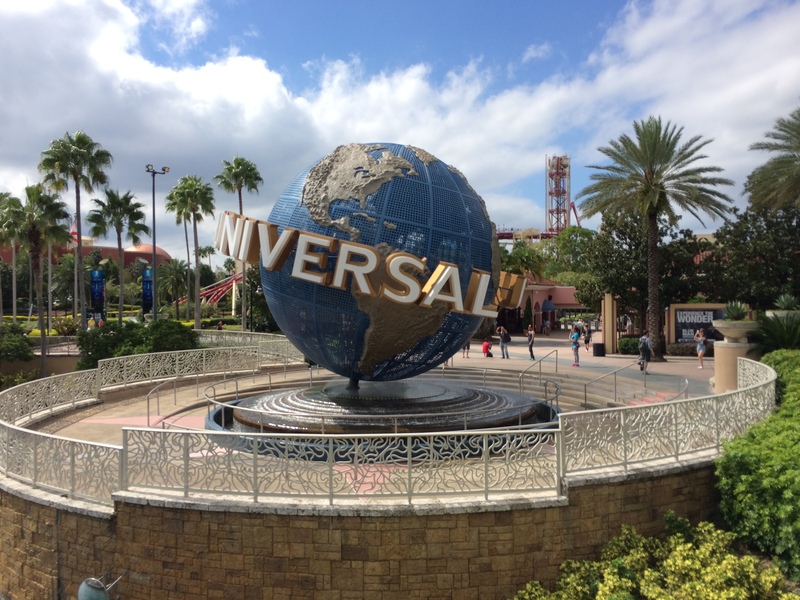 Universal is a very similar vacation, but the attractions and themes are decidedly different. Many of the rides at Universal are built for an older crowd, and while Disney tends to focus on princesses and happily ever after, Universal Studios has an entire land dedicated to the Simpsons. But much like Disney, Universal contains multiple parks (Islands of Adventure and the actual Universal Studios, specifically), that have some really great rides and dining options. 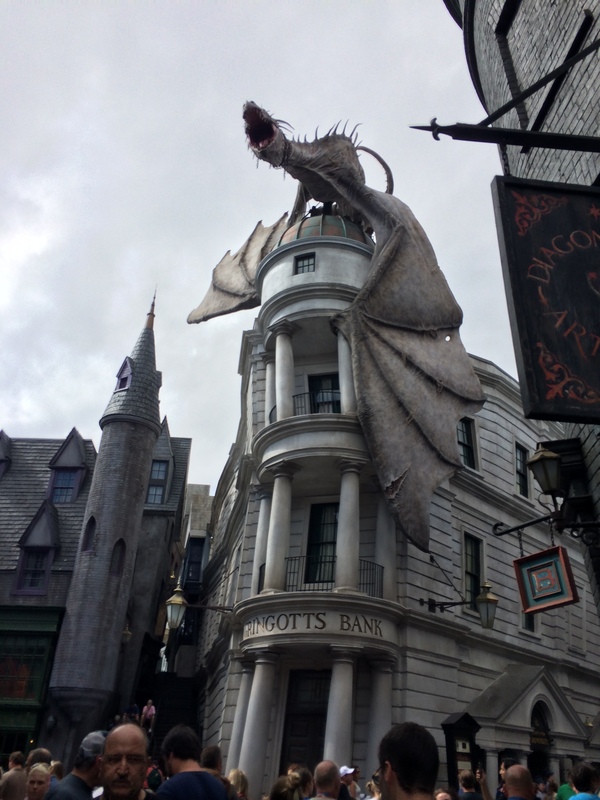 My personal favorite part of Universal Studios are the Harry Potter pavilions, Hogsmeade and the recently-added Diagon Alley. If you’re a Harry Potter fan, these parks are a must see, and feel very much as if you’ve walked right into the books. 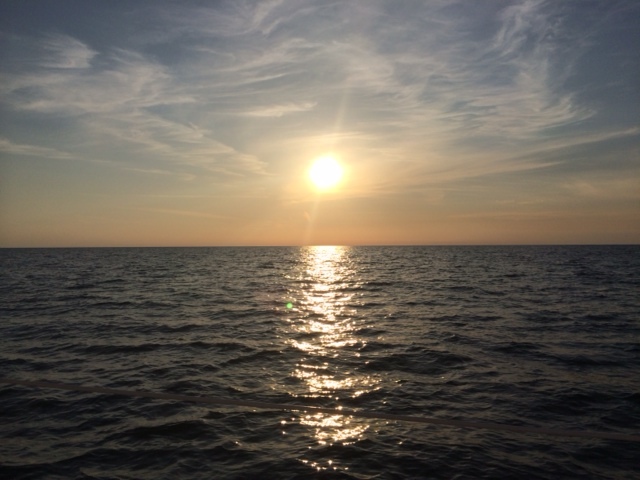 If you want a break from all the theme parks and are looking for something much calmer, I recommend visiting Clearwater Beach, just outside of Tampa. 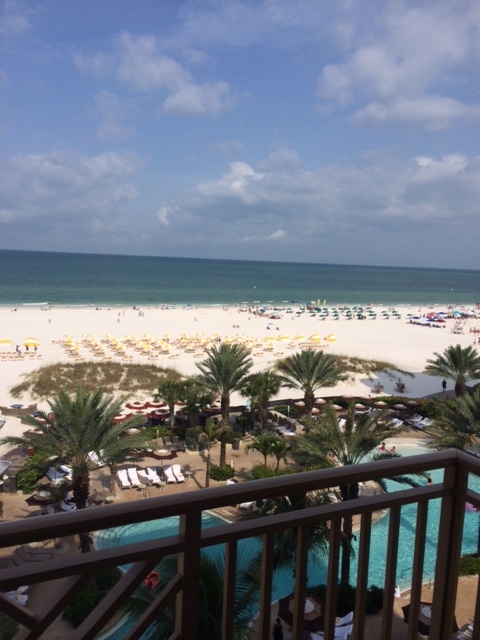 The beach is situated directly on the Gulf of Mexico, and the place is absolutely breathtaking. I recently stayed at the Sandpearl Resort, which is right on the beach, and the ambiance and amenities of the place were unbelievable. It was the perfect place for a weekend getaway where you can relax by the pool and on the sand. The surrounding town has some pretty neat shops, and if you get the chance, take one of the sunset cruises available—you won’t regret it!